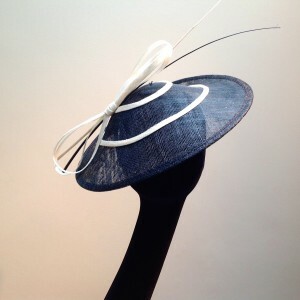 Barbara started hiring out hats 8 years ago after discovering that many of her boutique customers wanted special occasion hats without the hassle of having to store huge hat boxes and keeping hats that they would probably never wear again. Rather than wasting large sums of money on purchasing a hat, we believe that hiring a hat is a much better option. It is a great deal cheaper than buying a hat outright and it means, as your taste and preferences change, you are not left burdened with a hat you know longer desire. 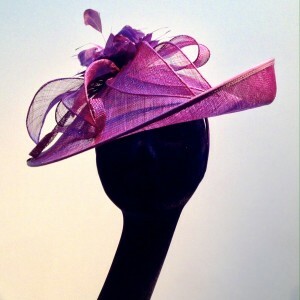 Whether it is for a wedding, the races, a garden party or any other special occasion, Plumage Boutique have the perfect hat for you. 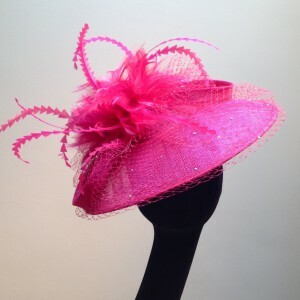 We can help you choose a hat to perfectly complement your outfit and our prices are very competitive. 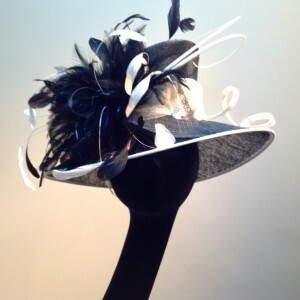 We stock various different styles and shapes of hats, fascinators and hatinators, made to fit anyone and all the hats are as good as new. We ensure our range is up to date, constantly adding the latest styles to our collection so you don’t have to worry whether you are keeping up with the latest trends. We are sure we can match a hat to your outfit,as we stock combinations of every colour which will certainly enhance whatever you are wearing. 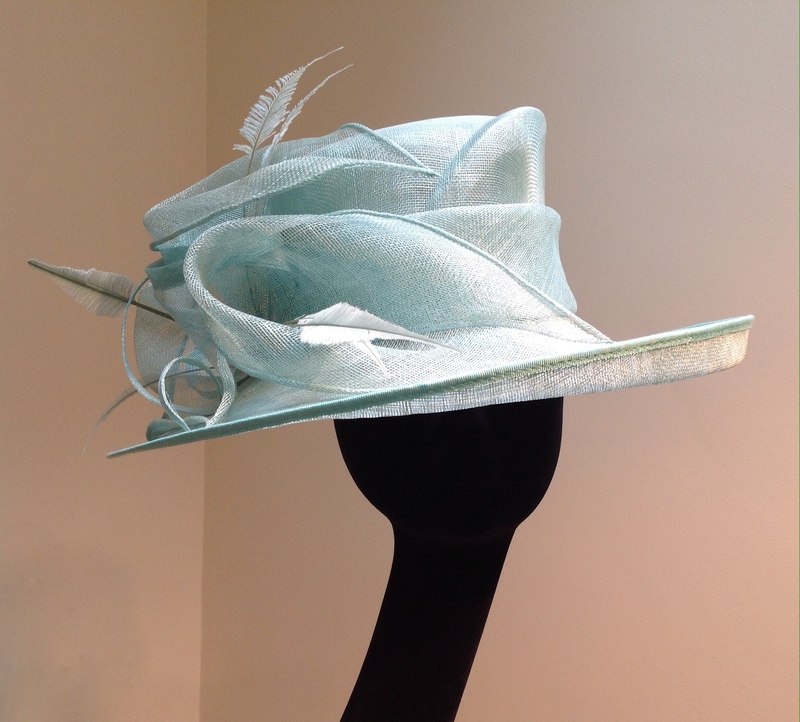 No appointments are needed, just come in and let us help you choose a hat a few days before your event. 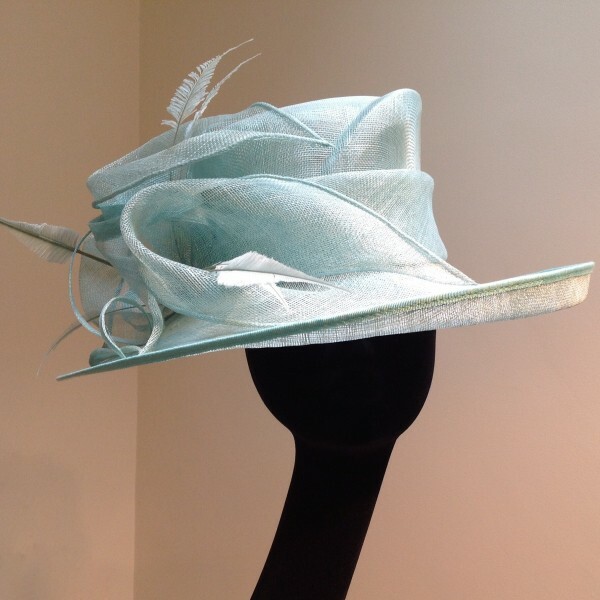 Book the hat you require and then come back the day before your event to collect your hat. This normally covers a three day hire with flexible terms. We understand that our customers lead incredibly busy lives and to accommodate this we do offer out of hours appointments. If you require an out of hours appointment, just give us a call so we can assist you at a time that suits you.